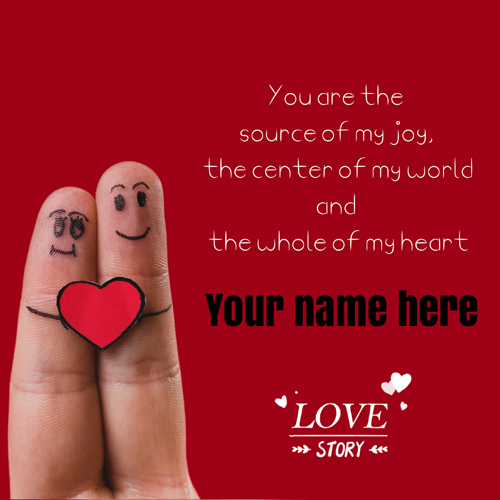 Pick your favorite love card from list. 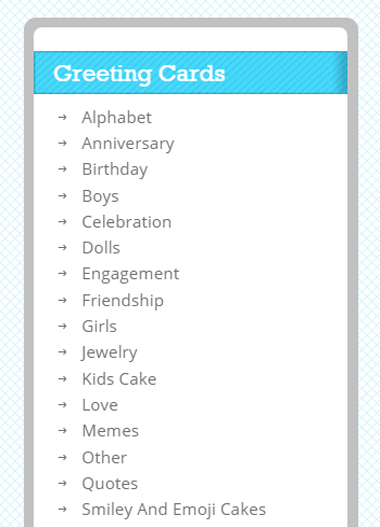 Now you can see ‘ generate greeting ‘ section. 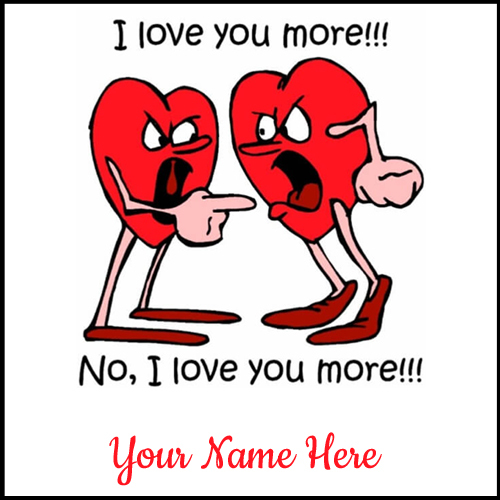 Hello Friends, It is very easy to use lovenamepixs.com to create greeting card as per your occasion. 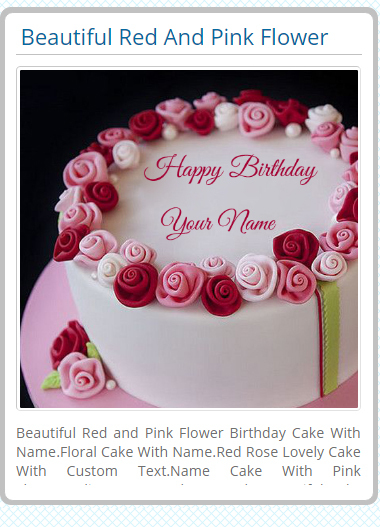 You can write your own name and text on greeting cards and photo. 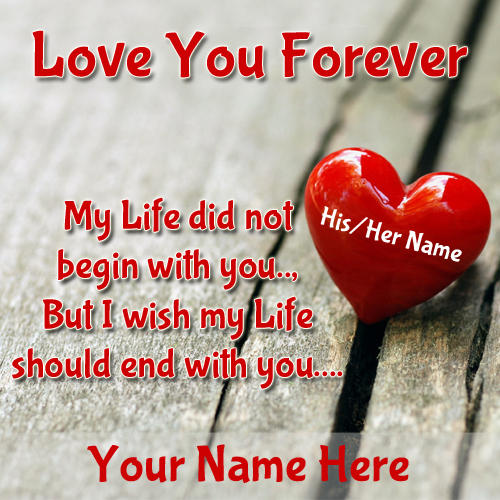 Which you can use as whatsapp or facebook profile pics. 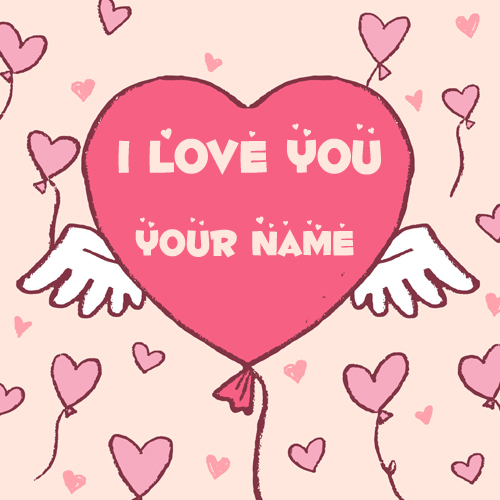 Anyone can write their names or custom text on images in few seconds with no skills. 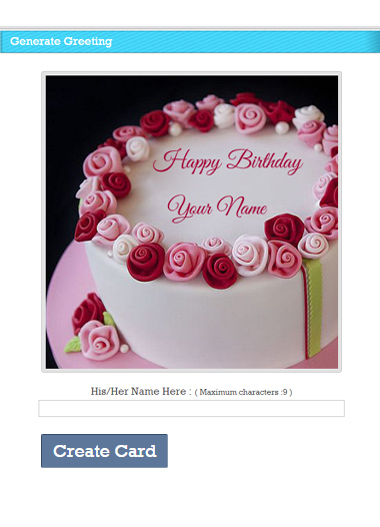 Use following steps to create card very easily. 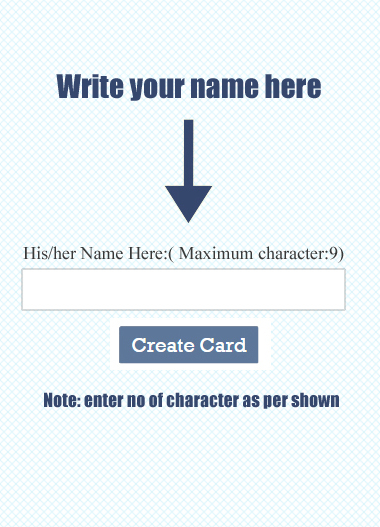 Step 5: Now You See “Download Button “just press on it and your card will be downloaded.